It is with great pleasure that Comec Italia announces the birth of its website in French, online from 29 January 2019. For many years we have been working in synergy with our distributors Comec France, Comec Tunisie and numerous French-speaking customers all over the world. The international market is constantly expanding with new applications and projects, extending the use of pad printing to many new industrial sectors. 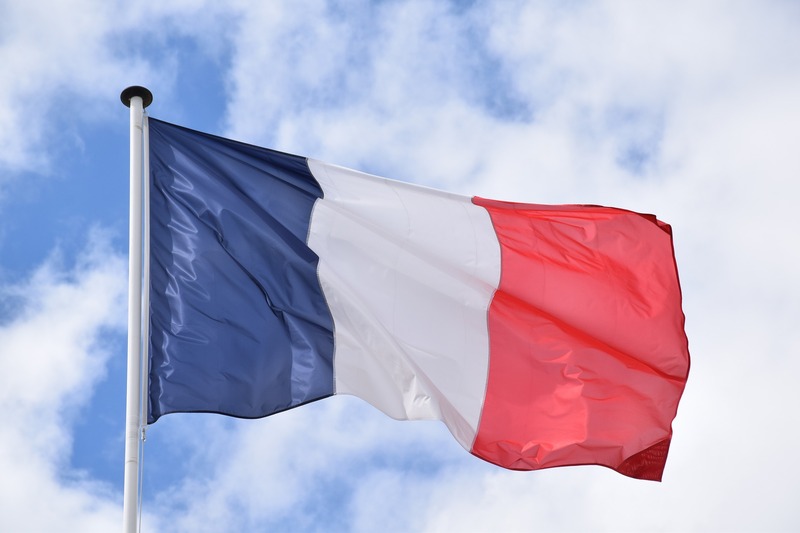 For this reason we have decided to offer all French-speaking customers a more immediate way of consultation and work, which can be of help in their daily work and which is aimed at anyone who wants to approach the world of pad printing. Our multi-lingual sales office will take care of you, your companies and your requests with care and attention.